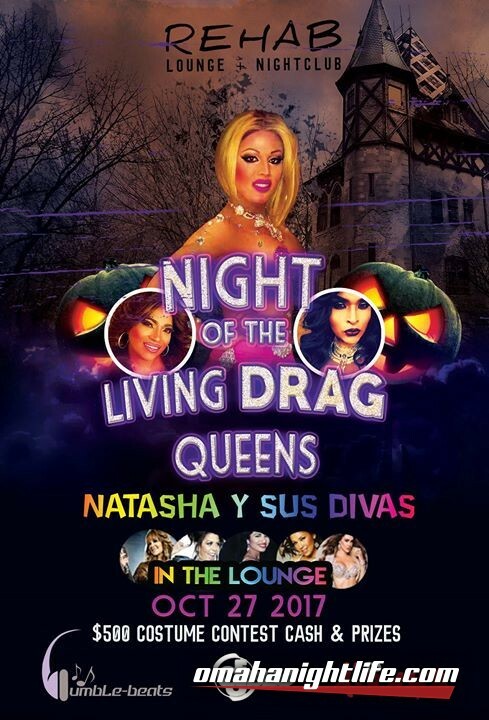 Shake the floor up with your best costumes!!! 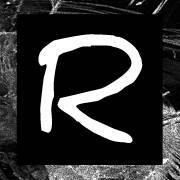 WIN up to $500 CASH and PRIZES for shaking your tailfeather. AYE AYE AYE! 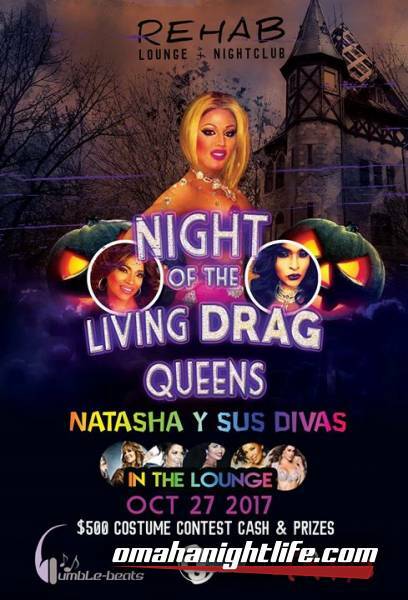 In the Lounge, experience NIGHT OF THE LIVING DRAG QUEENS w/ Nebraska very own Miss Latina Drag Queen Natasha Jolene Y SUS DIVAS!